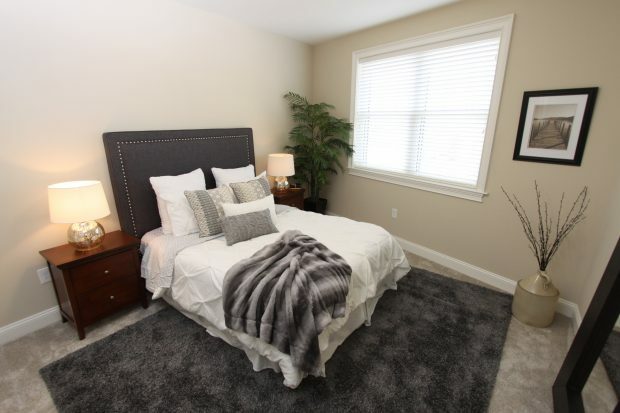 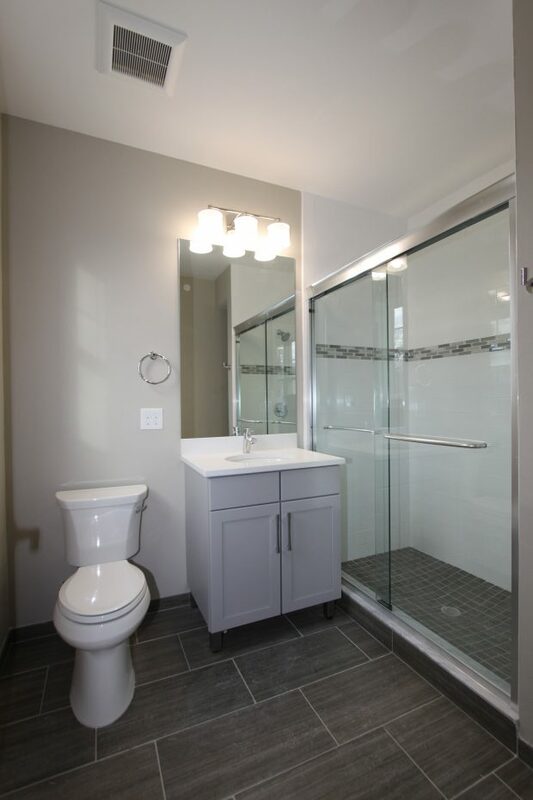 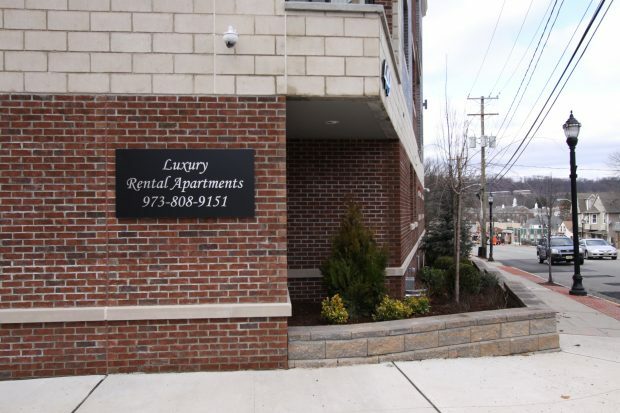 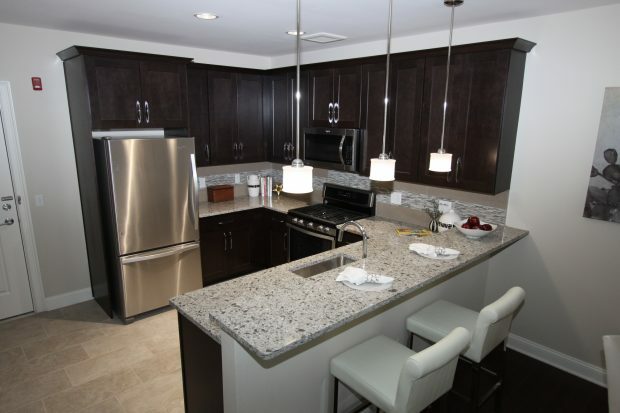 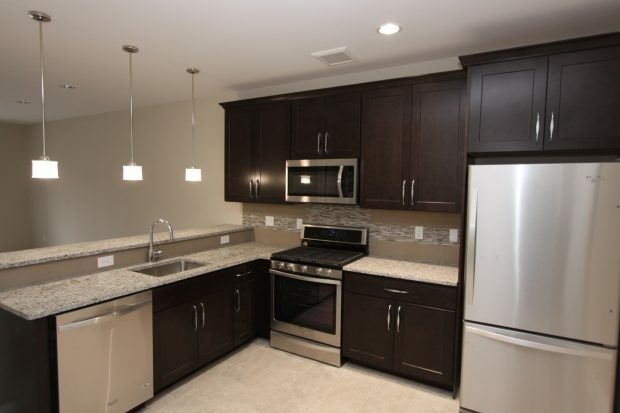 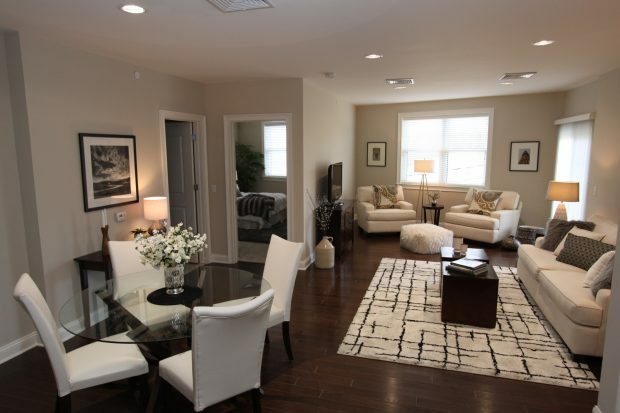 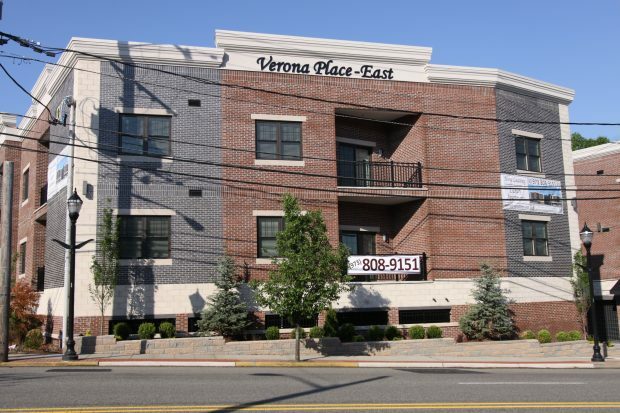 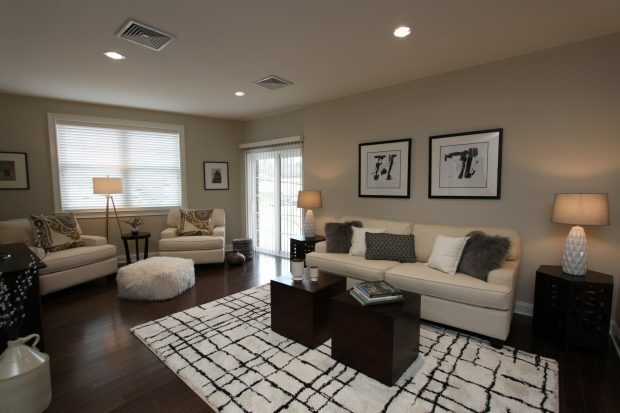 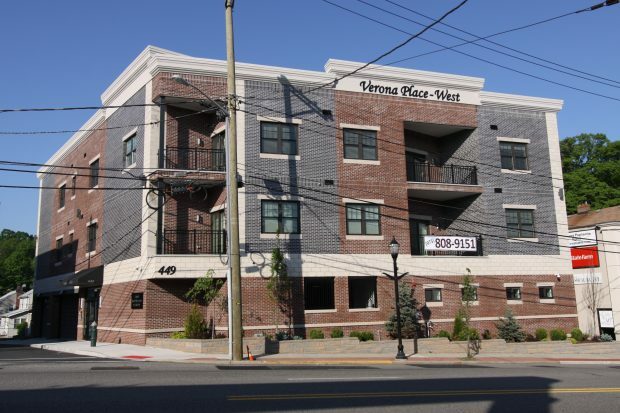 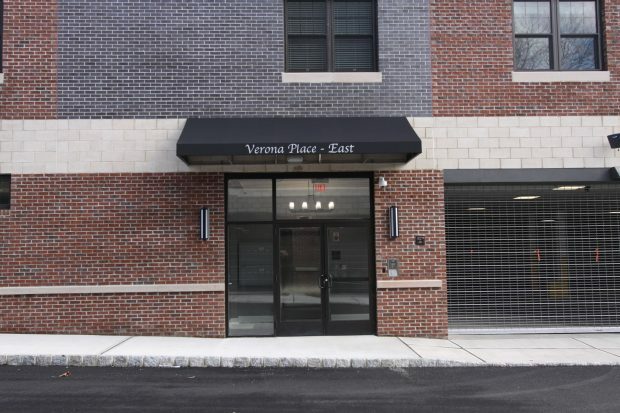 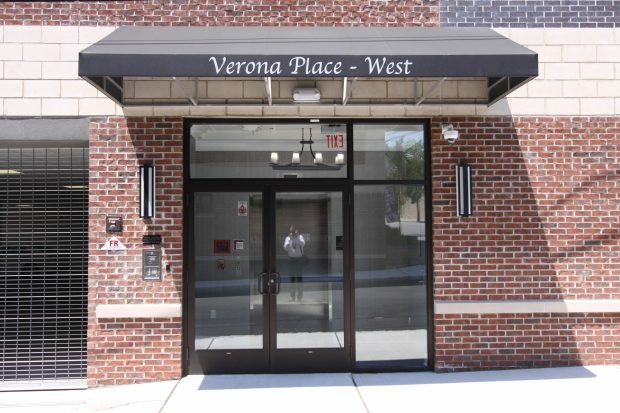 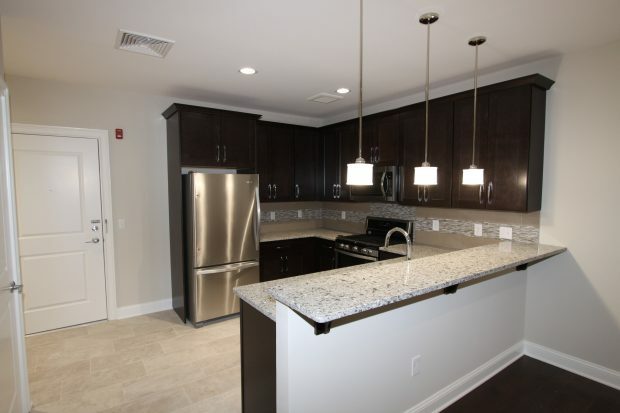 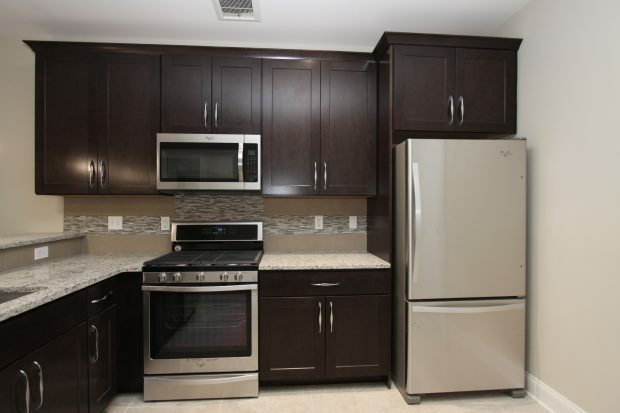 Verona Place is a newly constructed 20 unit luxury rental apartment development completed in 2017. 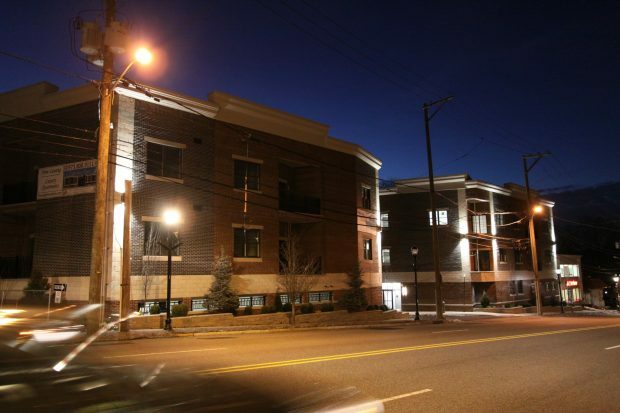 It is comprised of 2 buildings, with 10 apartment units in each building. 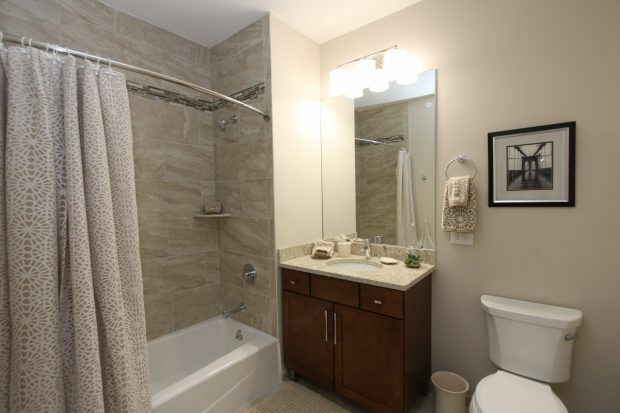 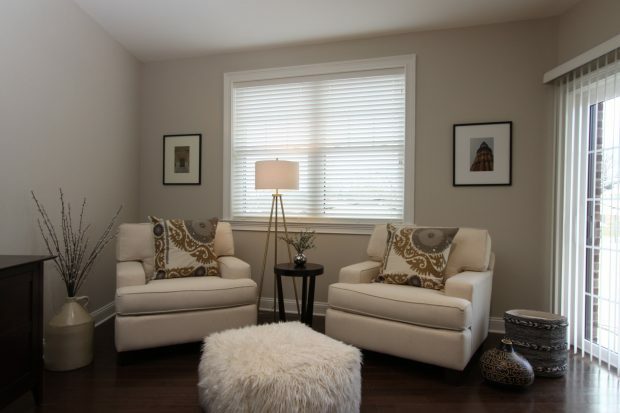 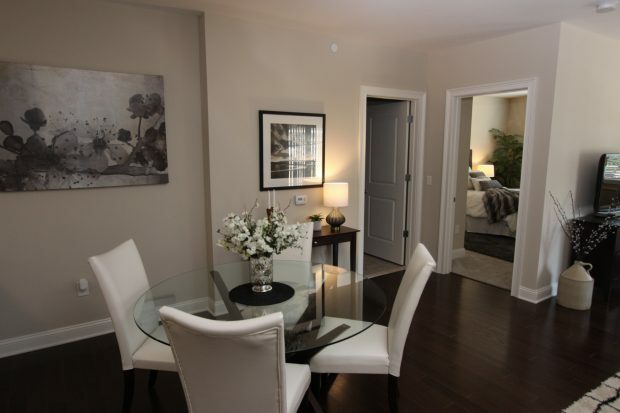 There are 14 two bedroom and 6 one bedroom spacious apartments, each with a private balcony. 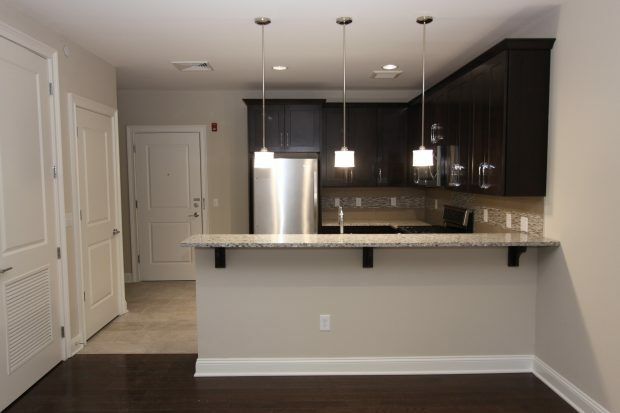 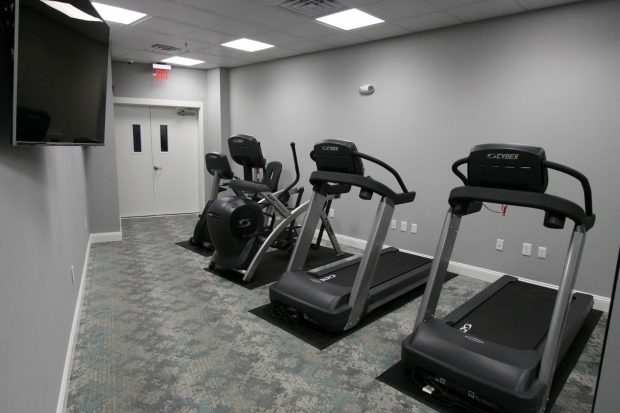 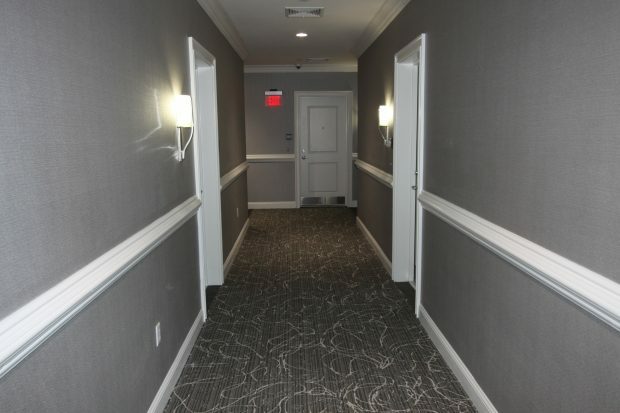 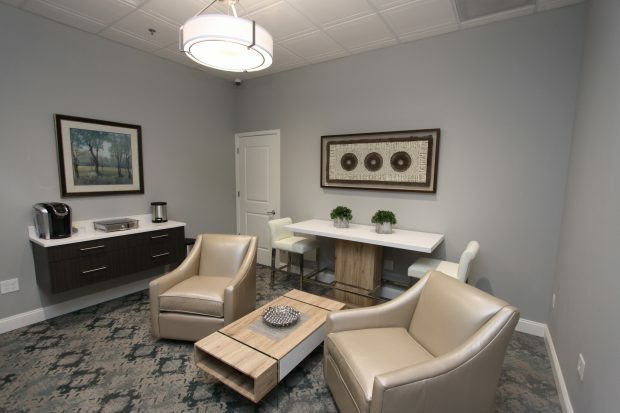 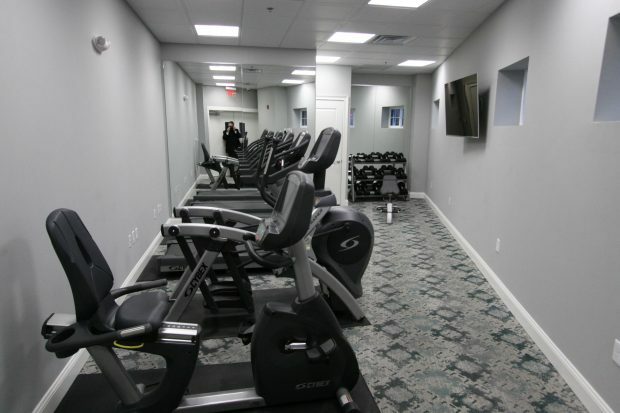 The residences in each building are located on two floors above a secure and gated covered parking deck, with elevator access.